Connect for Mental Health London is proud to provide the highly resourceful program, “WRAP”! The Wellness Recovery Action Plan is designed for anyone, at anytime, to guide you through a better understanding of mental wellness and to help you attain a healthy and beneficial lifestyle – so you can reach your fullest potential. As a firm believer in launching a discourse amongst youth, Connect for Mental Health is proud to partner with the Psychological Education, Awareness, and Reduction of Stigma (PEARS) mental health education program alongside King’s University College. PEARS is a PEER LED Workshop that facilitates young people to be self-aware when faced with mental health issues while providing a strong toolbox of knowledge filled with coping skills. Through six sessions, the program creates mindfulness and reduces stigmatization. With a special module developed especially for CONNECT on Bullying and on Celebrities and Body Image. The program is comprehensive and research-based while remaining interactive and engaging. 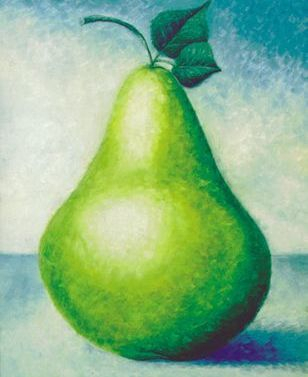 As we aim to end the stigma surrounding mental health issues, PEARS is a strong program that provides attitudinal changes and helps future generations live healthy. For youth ages 13 - 17. Connect for Mental Health is a strong supporter of PeerZone Workshops and an excited provider of the program in London, Ontario. PeerZone is designed for individuals experiencing mental distress and addiction.